Training and team-building sessions. Exhibitions and presentations. Board meetings and gala dinners. 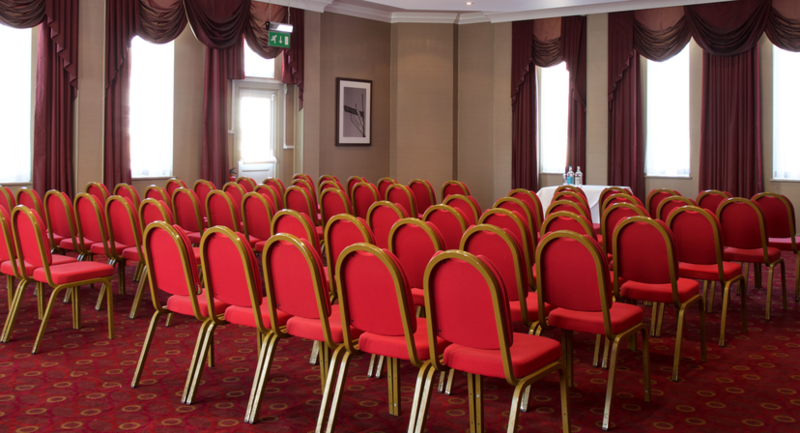 We’ve hosted them all here at the Hallmark Bournemouth Carlton, and our dedicated events team is ready to help you with your next event. Please just let us know what your business objectives are, and we will work closely with you to ensure an efficient, productive session. 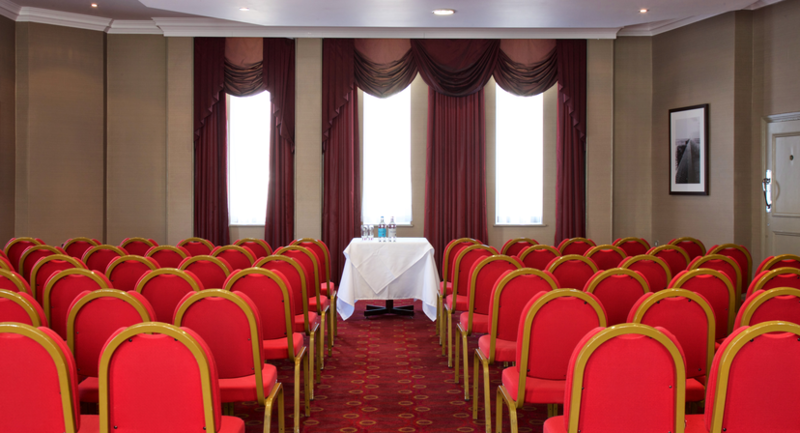 We also have fantastic value-for-money delegate packages and these can be tailored to your specific needs. 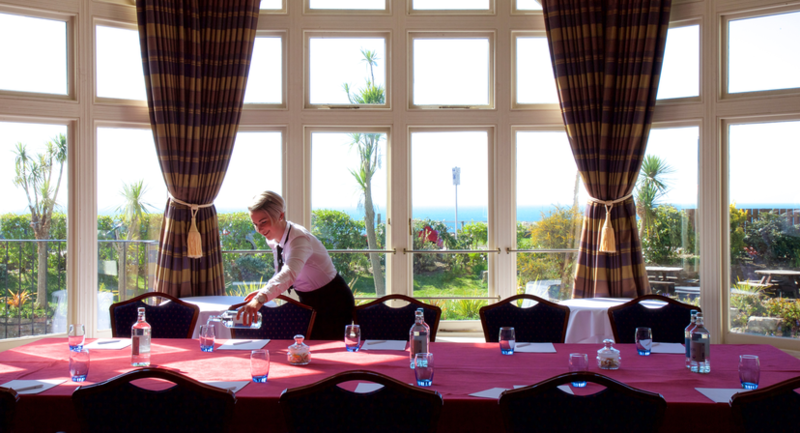 With six very different meeting spaces, each of which can be laid out in five or six different ways, we have all the flexibility you will need for your business event in Bournemouth. 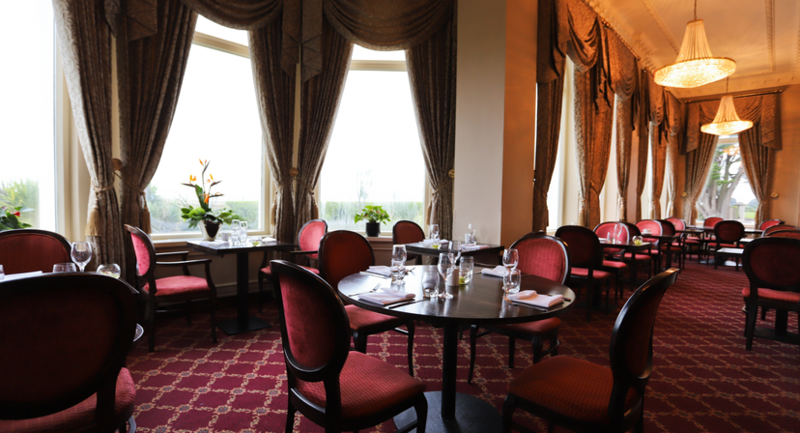 Capacity for these rooms ranges from two right up to 150. Each one has natural daylight and different facilities such as air-conditioning, outdoor access or adjacent bar. 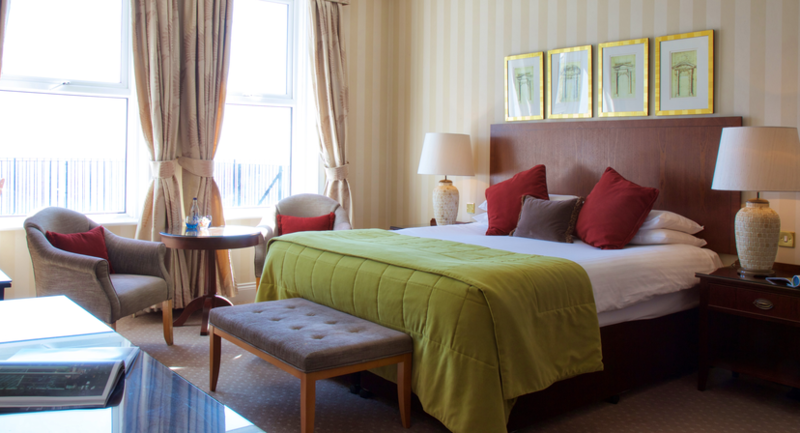 We have free WiFi throughout the Hotel, meeting rooms and bedrooms, as well as free car parking. 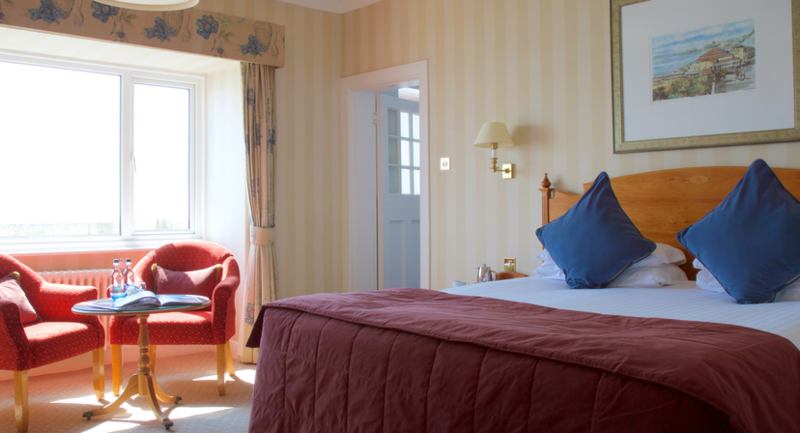 As well as our 76 bedrooms, we have 18 apartments of one or two bedrooms each. 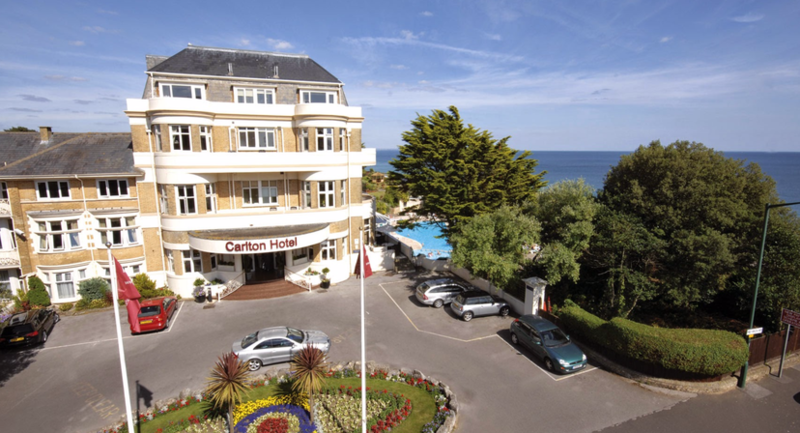 We can also offer accommodation in Bournemouth at either of our sister hotels, the Hallmark Hotel Bournemouth East Cliff which has 67 bedrooms and the Hallmark Hotel Bournemouth West Cliff which has a further 83 bedrooms. 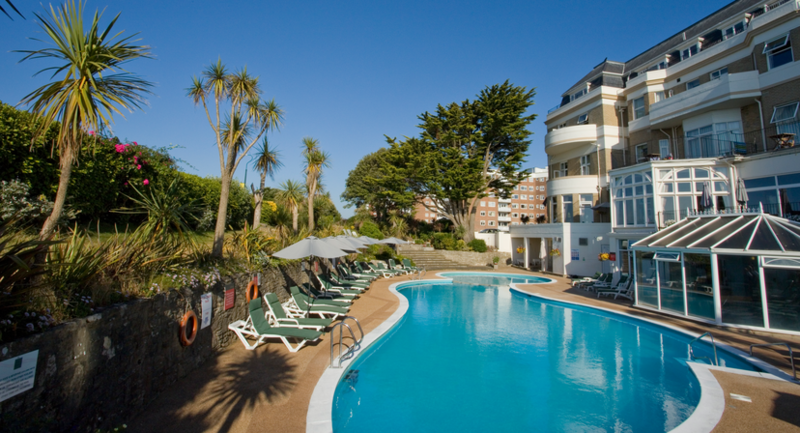 With a stunning location overlooking the sea and close to Bournemouth town centre, why look any further? 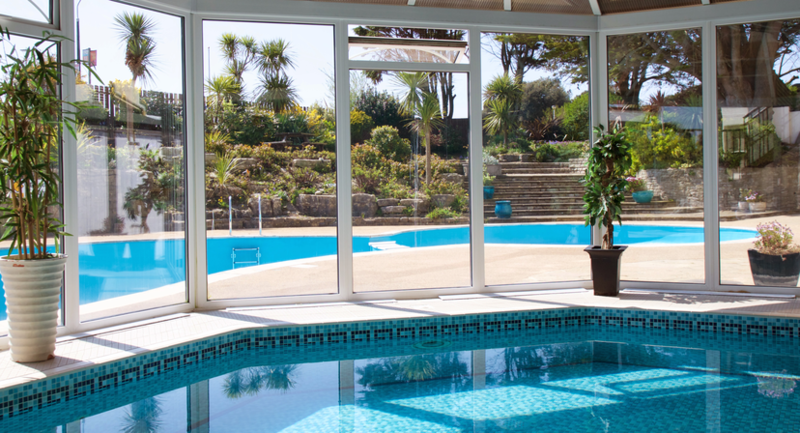 Your delegates can enjoy leisure facilities such as our indoor and outdoor swimming pools, gymnasium and sauna. 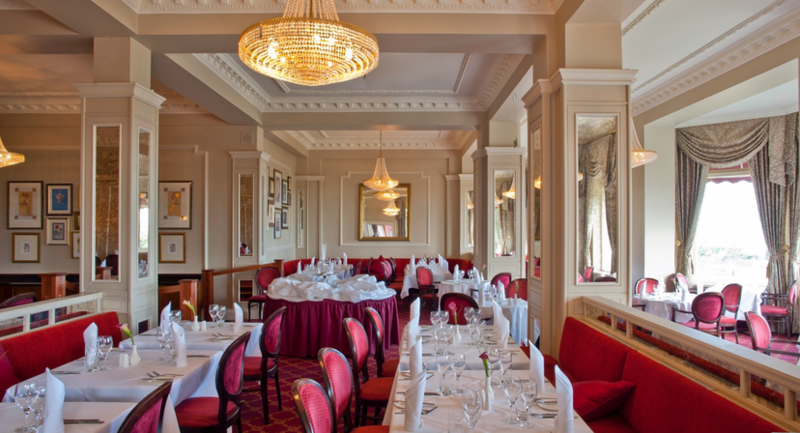 Of course, Bournemouth itself has plenty of other interesting attractions and centres where you can organise team-building and corporate entertainment activities. 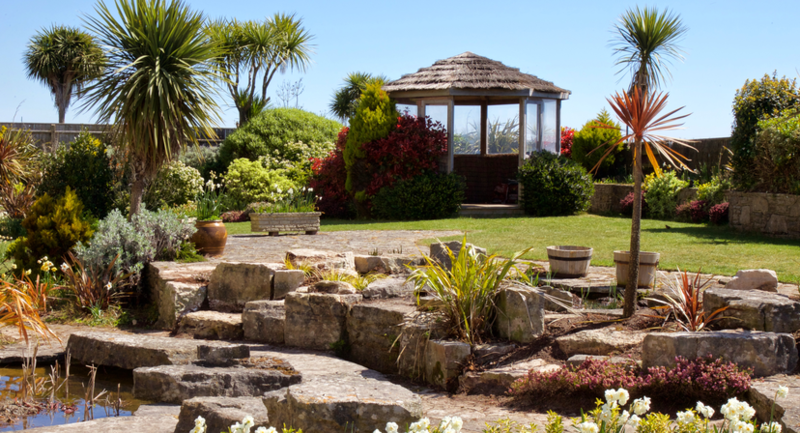 Click Here To See Our Celebration of Life Brochure. 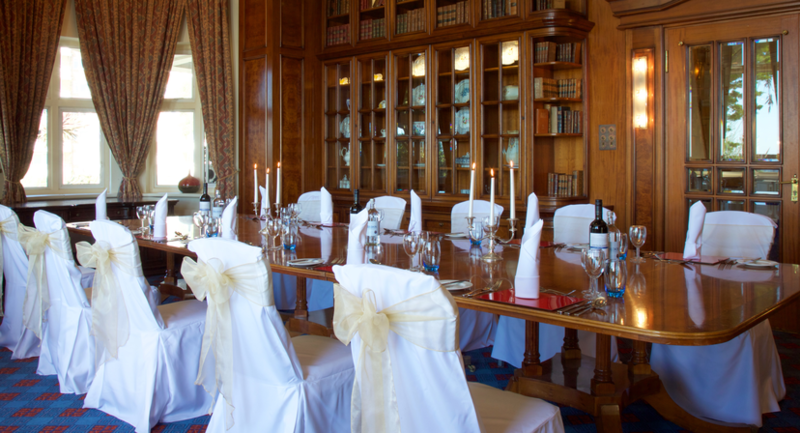 Click Here To See Our Prom Brochure.